Use OPC HDA Server for MS Access and share your historical data through a standard OPC interface! 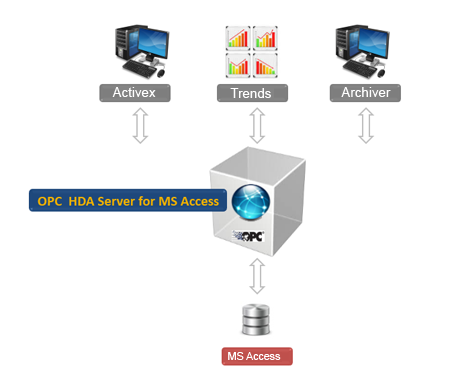 The OPC HDA Server for MS Access is an OPC server software that shares your MS Access data through standard OPC HDA interface. Thus, it enables your OPC HDA clients to easily communicate with your Microsoft Access databases. This OPC HDA server reads and updates data from/to the historical databases via the ADO (Active Data Objects) technology. Consequently, you can process and analyze the historical data stored in your Microsoft Access. The MS Access OPC HDA Server is compliant with the OPC HDA standard specification. 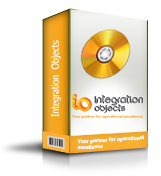 It is a feature component of the OPC Driver for Databases.